Achieves this goal in 17 weeks, which is only four weeks more than the 3DS. A new report by Japanese publication Famitsu (translated by NeoGAF) has revealed that the Nintendo Switch has surpassed 1 million units sold in Japan. By hitting 1,016,473 units sold in 17 weeks, it’s managed to beat out the Wii U’s time in achieving that mark, which is 34 weeks. Further comparisons by GAF indicated that it beat out the PS3 (36 weeks) and PS4 (49 weeks) as well. Interestingly, it’s only four weeks ahead of the 3DS, which took 13 weeks. Famitsu also noted that the top five best-selling games for the Switch in Japan so far are Mario Kart 8 Deluxe (501,614), The Legend of Zelda: Breath of the Wild (60,480), 1-2-Switch (200,807), ARMS (154,845) and Super Bomberman R (92,112). Thus far, the console has been a great success for Nintendo with the company itself reporting 2.74 million units sold worldwide in March. 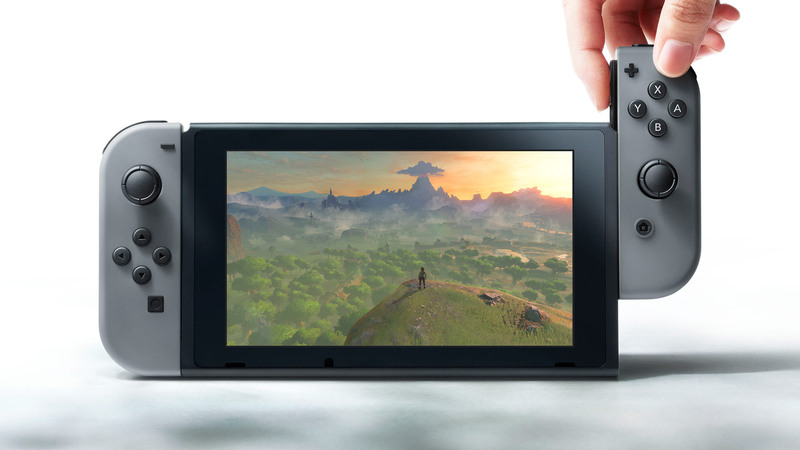 What are your thoughts on the Nintendo Switch’s sales numbers, especially in Japan? Let us know in the comments below and stay tuned for more updates on the console in the coming months.